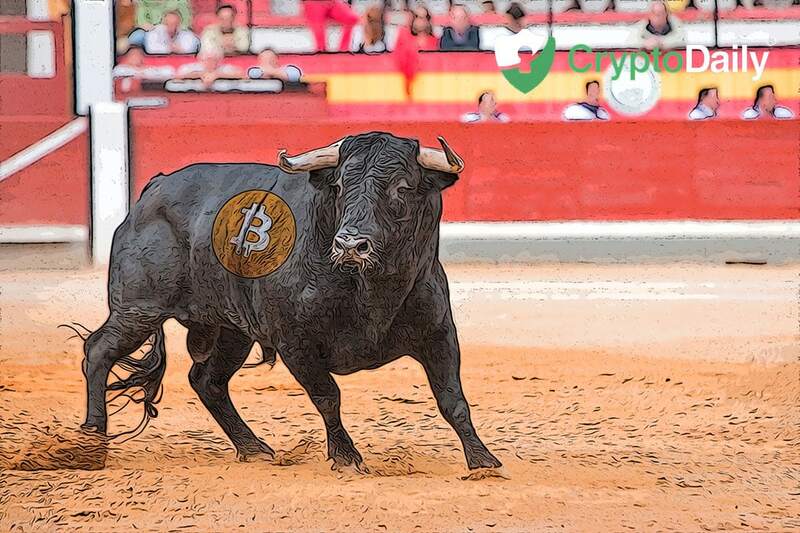 Even though there are many crypto enthusiasts out there who don’t believe a bull run is right around the corner. The former Managing Director at Morgan Stanley shares a similar sentiment saying that a crypto market preoccupied with short term returns will be an unlikely place for a bull run. Patrick Springer worked for Morgan Stanley for twenty years and eventually became the Manage Director for the bank's international sales and advisory side. He has now said that a bull market would only come back into the space when buy and sell actions were no longer motivated by quick returns. The cryptocurrency market is currently in a bear cycle. Most cryptocurrencies have experienced some serious drops in value over the past six months. This has had several side effects. Hashrate on the Bitcoin blockchain dropped by around a third between November and December; mining operations were put to a halt since the act was no longer financially viable. As wrote by CryptoBriefing, there are some firms which have gone out of business such as ETCDev or they have seriously cut down on staff and operational capacity such as Joe Lubin’s ConsenSys. When Springer left Morgan Stanley in the summer, he joined the international exchange for tokenised assets, Polybird Exchange as an advisory member. The platform is getting ready to launch this week.